Russia’s current stance on Syria evokes memories of a position the now-defunct Soviet Union took towards Damascus some 36 years ago. Moscow today is effectively challenging much of the globe over Syria. It is sending shiploads of arms and ammunition to help it suppress the Syrian people. It flew the flag for it by deploying Russian warships to Tartus. And Moscow is vowing to block any UN resolution allowing sanctions or military actions against Damascus. 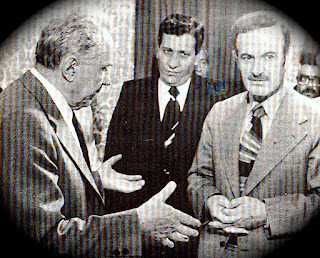 Rewind the clock to early 1976, when the Soviets got wind of Syrian President Hafez Assad’s plan to invade Lebanon. 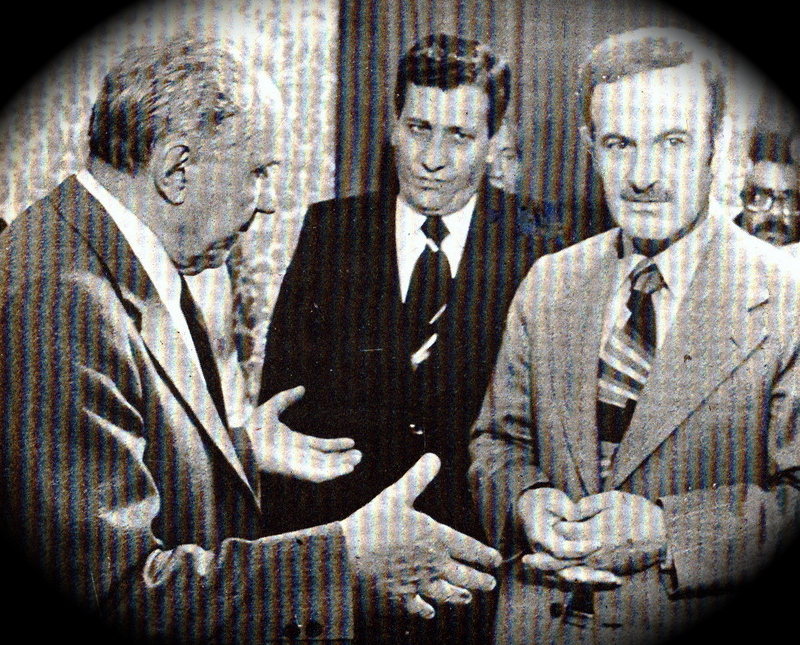 Soviet Prime Minister Akexey Kosygin flew to Damascus on June 1 to dissuade him. But hours before Kosygin’s arrival in the Syrian capital, the Syrian leader ordered his men and armor into Lebanon. Kosygin was thus faced with an accomplished fact, which Moscow took as an affront. Soviet condemnation of the invasion was not late in coming, culminating in suspending arms supplies to Syria. Advanced Soviet weaponry did not again reach Syria until 1978.